Mind And Life In The Cosmos : 13.7: Cosmos And Culture Can natural science find a place for us in its vision of the cosmos? Thomas Nagel, in a new book, demands we take this question seriously. He is right to do so. Do we really understand what's happening here? Science has produced no standard account of the origins of life. We have a superb understanding of how we get biological variety from simple, living starting points. We can thank Darwin for that. And we know that life in its simplest forms is built up out of inorganic stuff. But we don't have any account of how life springs forth from the supposed primordial soup. This is an explanatory gap we have no idea how to bridge. Science also lacks even a back-of-the-envelop concept explaining the emergence of consciousness from the behavior of mere matter. 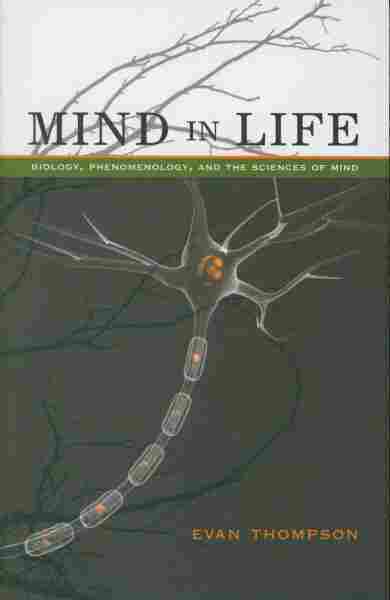 We have an elaborate understanding of the ways in which experience depends on neurobiology. 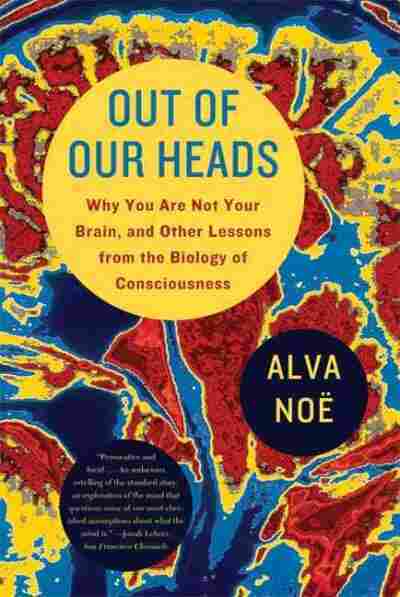 But how consciousness arises out of the action of neurons, or how low-level chemical or atomic processes might explain why we are conscious — we haven't a clue. We aren't even really sure what questions we should be asking. These two explanatory gaps are strikingly similar. (See Evan Thompson's excellent Mind In Life, for a deep investigation of this parallel, or my Out of Our Heads.) In both cases we have large-scale phenomena in view (life, consciousness) and an exquisitely detailed understanding of the low-level processes that sustain these phenomena (biochemistry, neuroscience, etc). But we lack any way of making sense of the idea that the higher-level phenomena just come down to, or consist of, what is going on at the lower level. 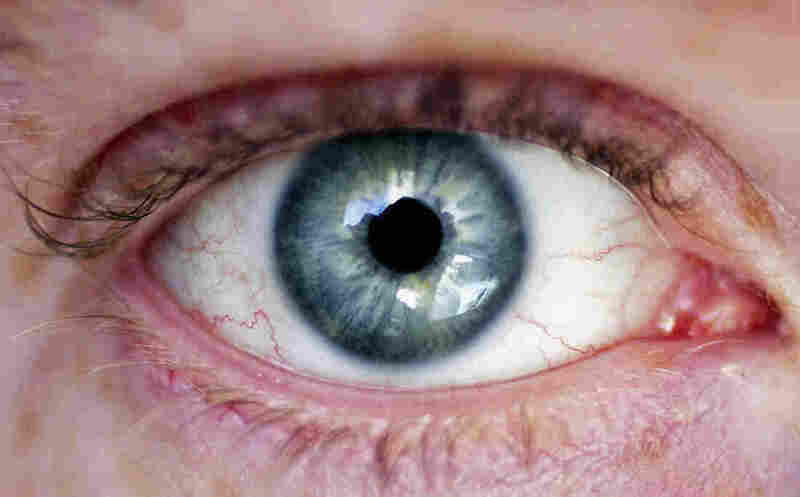 For example, we can tell a marvelously detailed story about the way receptors in the eyes respond to light and how in so doing they set off a cascade of neural events in the brain. We have theories that allow us to characterize these resulting neurophysiological processes as performing an information-processing task. The standard view is that the parts of the brain dedicated to vision take the neural signals from the eyes and transform them into an internal representation of the world. What we lack — what is entirely absent — is any plausible story about how these information-bearing representational states in the brain give rise to (or add up to, or constitute) seeing! Very similar problems arise, I believe, when we turn our attention to life. A living cell is more than just a chemical compound, even if every part of the cell is composed of inorganic elements. A cell, after all, is alive. What we lack, as in the case of mind, is a way of understanding how life happens due to the mere combination of nonliving precursors. One response to these observations about the extent of our lack of knowledge is to head back to the drawing board. Ingenuity and collective effort is what it will take to bridge the gap between our understanding of how the world works and our ability to make sense of the place of life and mind within it. Another response — and this is the response set forth by the philosopher Thomas Nagel in his fascinating new book Mind and Cosmos — is to call for revolution. If we can't explain ourselves within the framework of natural science, then, since we living conscious beings are manifestly natural, there must be something wrong with the framework. We need a new one. It's one thing to say we haven't explained life and mind yet; it's another to say that we can't do so in principle, at least not if we confine ourselves to the concepts of modern science. Nagel has a lot to say to support this stronger idea. One particular point stands out. The scientific revolution took its impulse from what the philosopher Bernard Williams called the Absolute Conception of Reality. This is a conception of the world as "it really is" entirely apart from how it appears to us: a colorless, odorless value-free domain of particles and complexes moving in accordance with timeless and immutable mathematical laws. The world so conceived has no place for mind in it. No intention. No purpose. If there is mind — and of course the great scientific revolutionaries such as Descartes and Newton would not deny that there is mind — it exists apart from and unconnected to the material world as this was conceived of by the New Science. This is why Nagel observes, at the beginning of his book, that the mind-body problem isn't just a local problem concerning brains, behavior and the mind; correctly understood it invades our understanding of the cosmos itself and its history. The mind/body problem is the problem of framing an account of the natural order, but one which doesn't leave us out the picture. Some reviewers (for example, Brian Leiter and Michael Weisberg, writing in The Nation) seem glad to dismiss Nagel's call to arms. This may be because they find it implausible that either philosophy or the practice of science is committed today to anything like the Absolute Conception of Reality, or to the related idea that, theoretically at least, reality is physical and that physics therefore is the fundamental science of reality. Very few thinkers today seek to reduce neuroscience to biology, biology to chemistry, and chemistry in its turn to physics. In practice, these are recognized to be autonomous domains. This is right, but it is a superficial and unsatisfying observation. For there is no stable or deeply understood account of how these autonomous domains fit together. The fact that we are getting along with business as if there were such an account is, well, a political or sociological fact about us that should do little to reassure. And anyway, as Nagel urges, the fact remains that where mind is concerned, not to mention society and economics, we lack sciences that are well-established, well-grounded and successful, loud pronouncements to the contrary notwithstanding. We haven't explained life and mind. If we are to resist Nagel's call for a radically new conception of fundamental reality — more on his positive proposal another time — we need to do better than merely defend the status quo. Perhaps one reason we may feel inclined to react in this way is that we don't want philosophers washing science's dirty laundry in public in a way that runs the risk of allowing anti-naturalistic religious dogmatism to get a foothold. Let us remember, then, that there is another strategy for responding to the explanatory gaps. This has been one of philosophy's orthodox strategies at least since Kant and it is an approach championed by many of the 20th century's greatest thinkers, from Carnap and the logical positivists down through Wittgenstein and Ryle, to Dennett. According to this strategy, the seeming gaps are, really, a cognitive illusion. We think we can't explain life, but only because we insist on adhering to a conception of life as vaguely spooky, some sort of vital spirit. 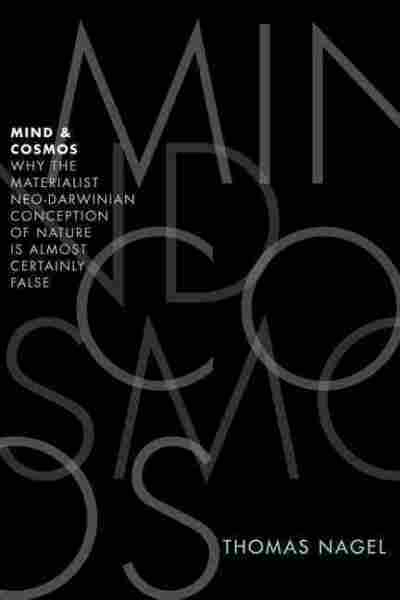 And likewise, we think we can't explain consciousness, but again this is because we cling to a conception of consciousness as, well, somehow spiritual, and precisely because we insist on thinking of it as something that floats free of its physical substrates ("a ghost in the machine"), as something essentially interior and private. Once we clear away these confusions, so this alternative would have it, we realize that we don't need to solve any special problems about life and mind. There never were any problems. It is striking that neither Nagel, nor Leiter and Weisberg, in their hostile review of his book, seem to take this philosophical alternative very seriously. This much is clear. It is one thing to say that we don't need to solve the problems, that we need to dissolve them. And it is another to deliver the intellectual goods. Nagel's worthwhile book reminds us that haven't done this yet. And that we must.